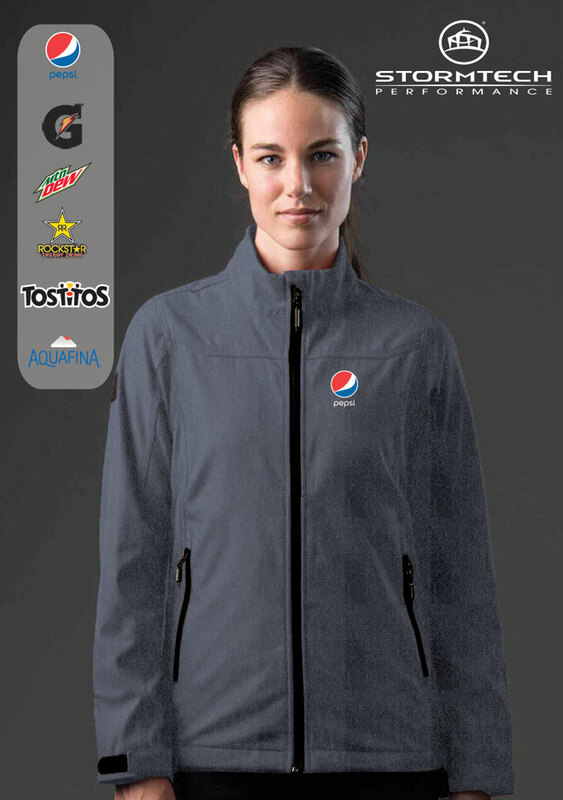 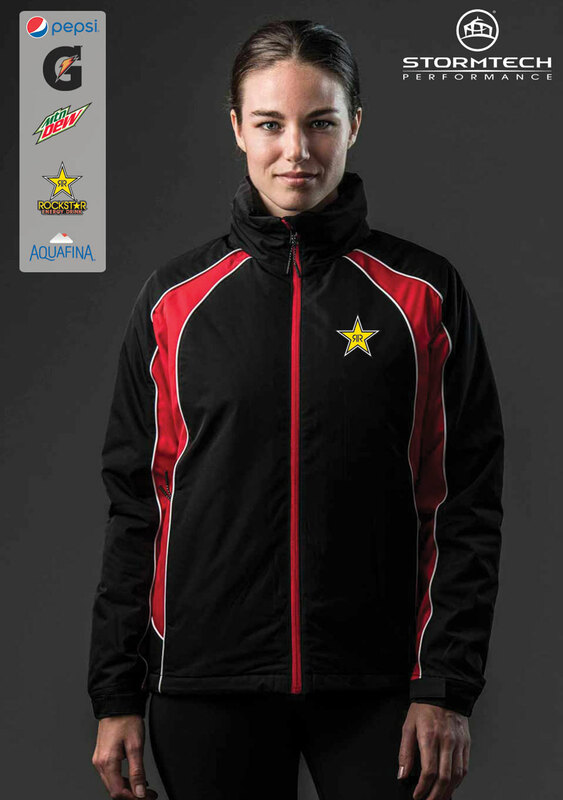 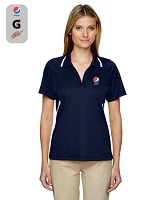 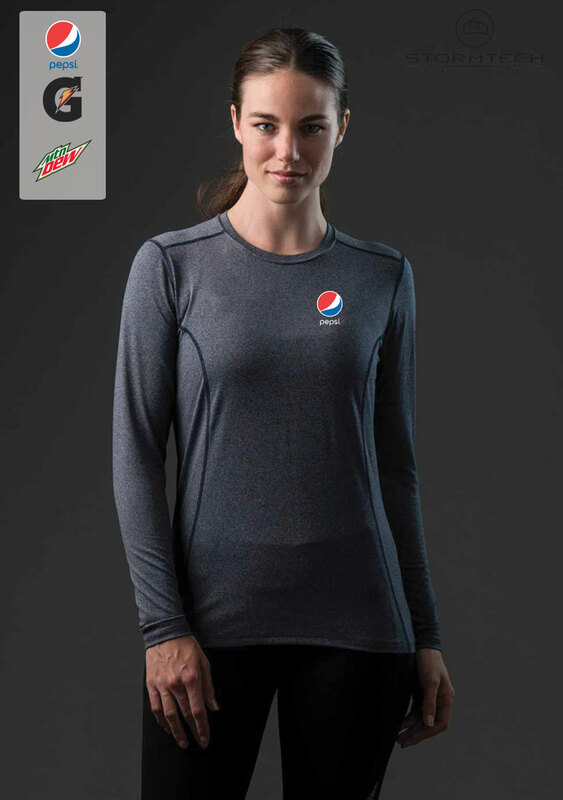 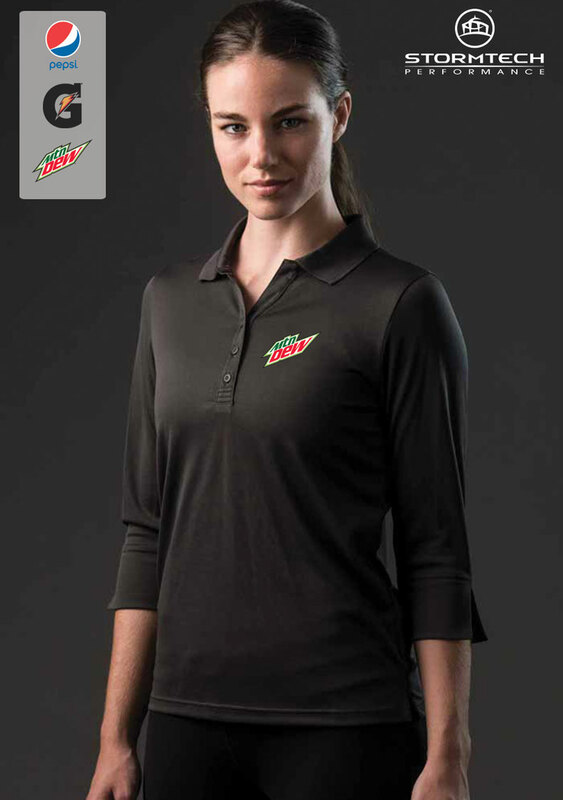 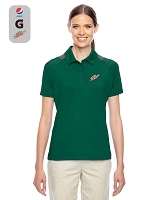 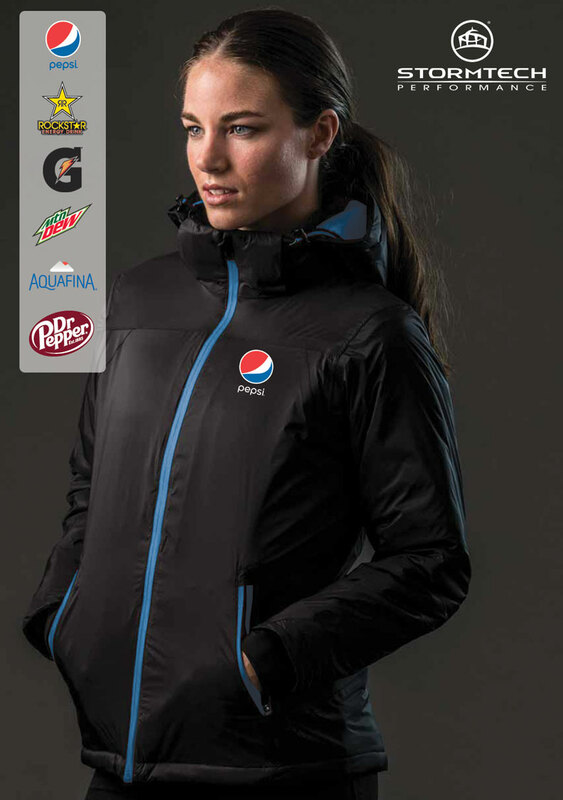 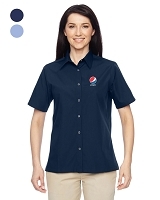 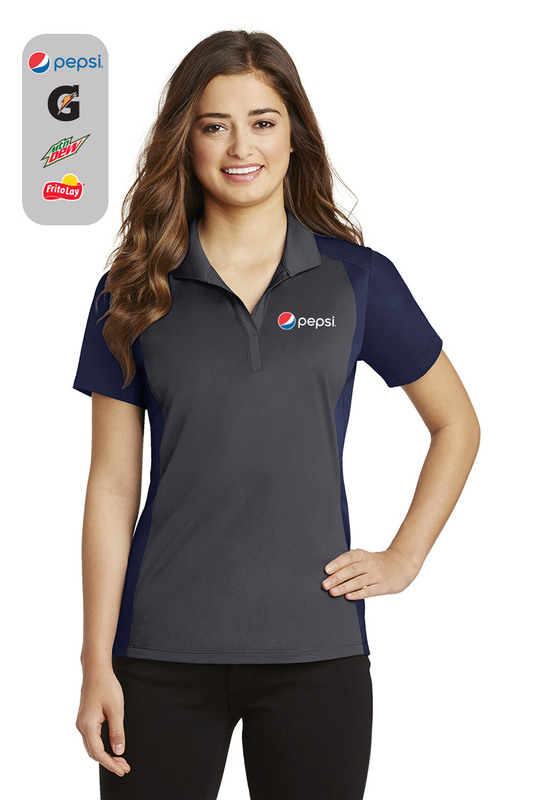 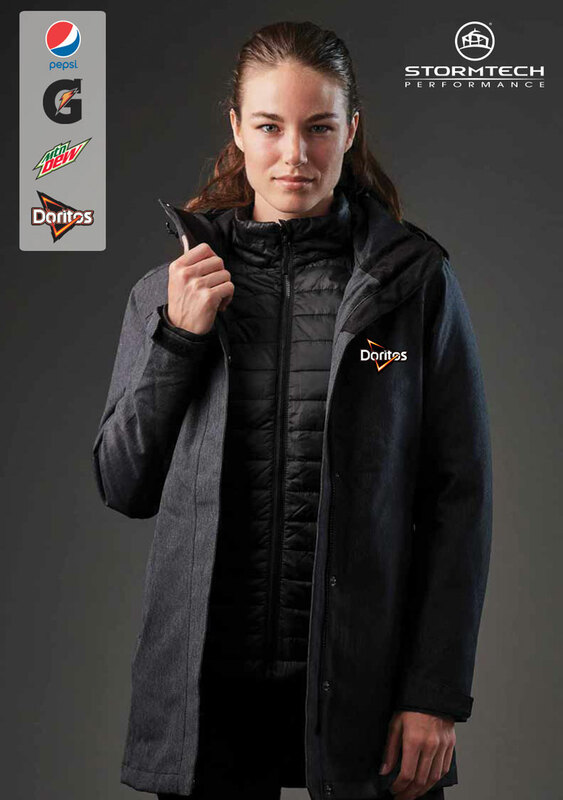 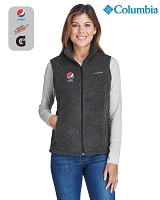 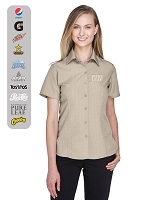 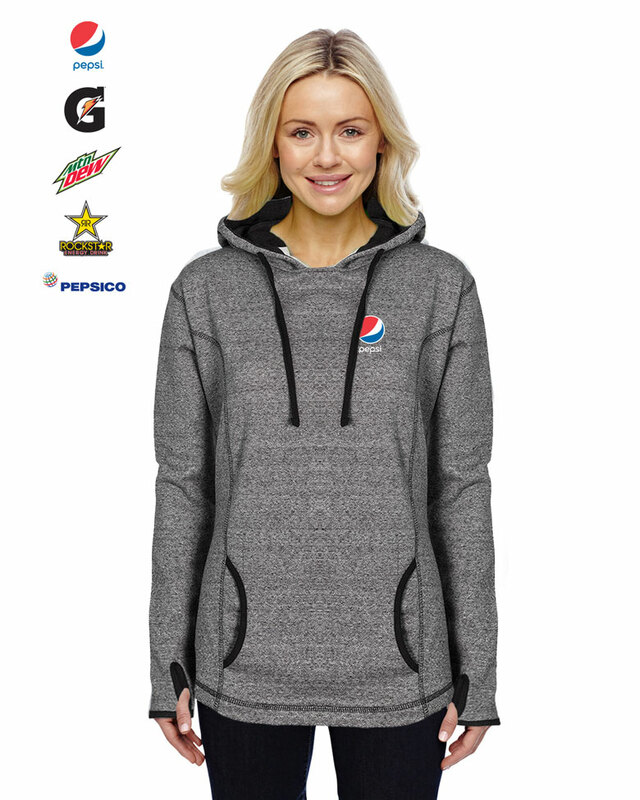 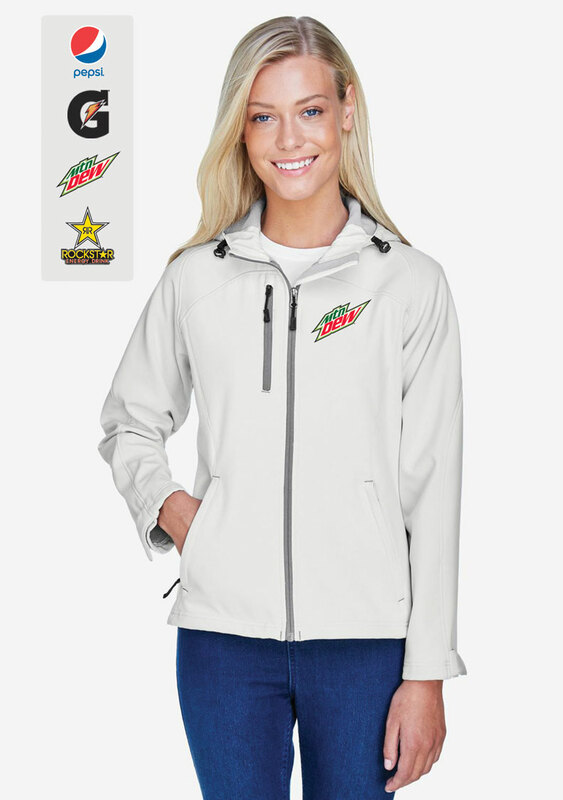 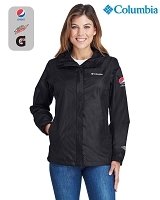 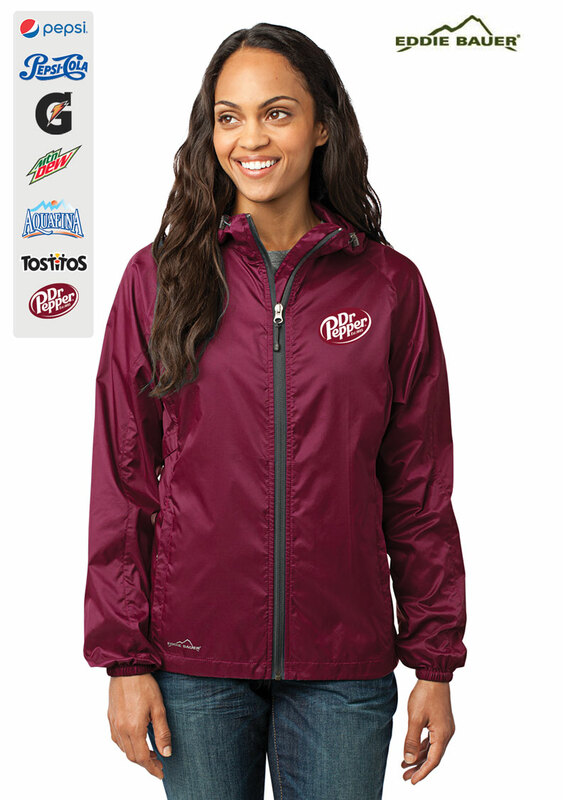 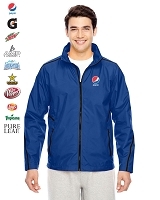 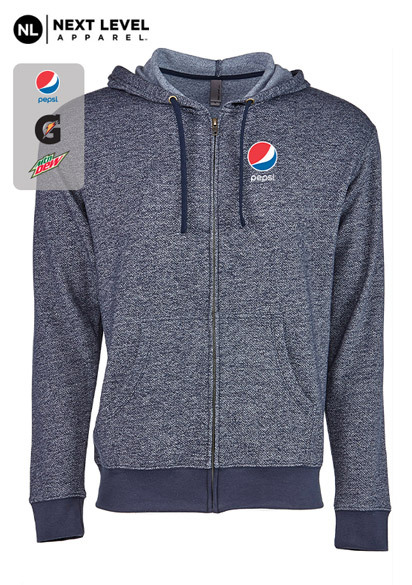 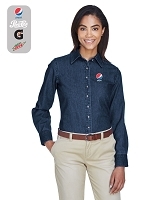 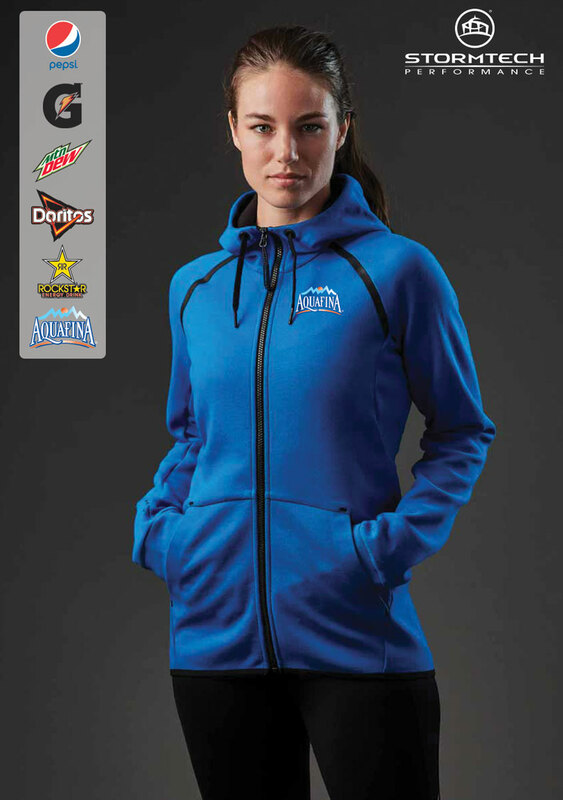 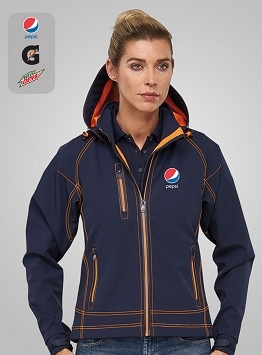 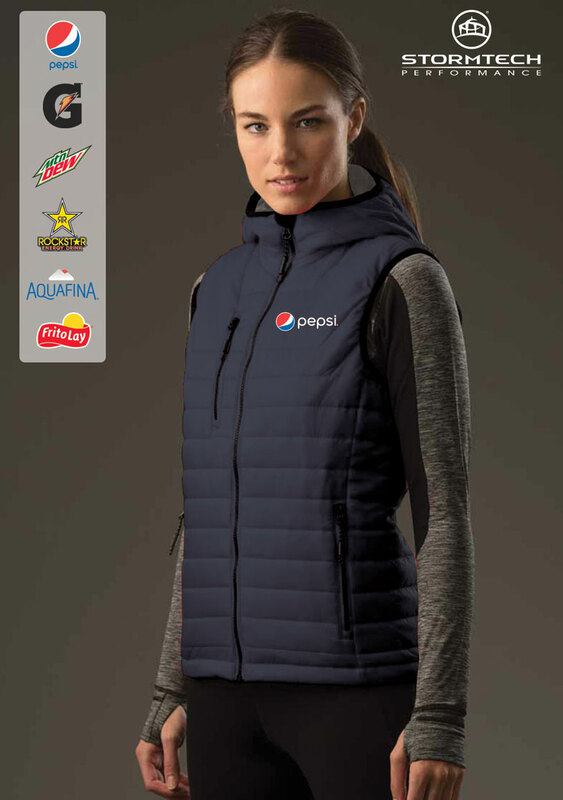 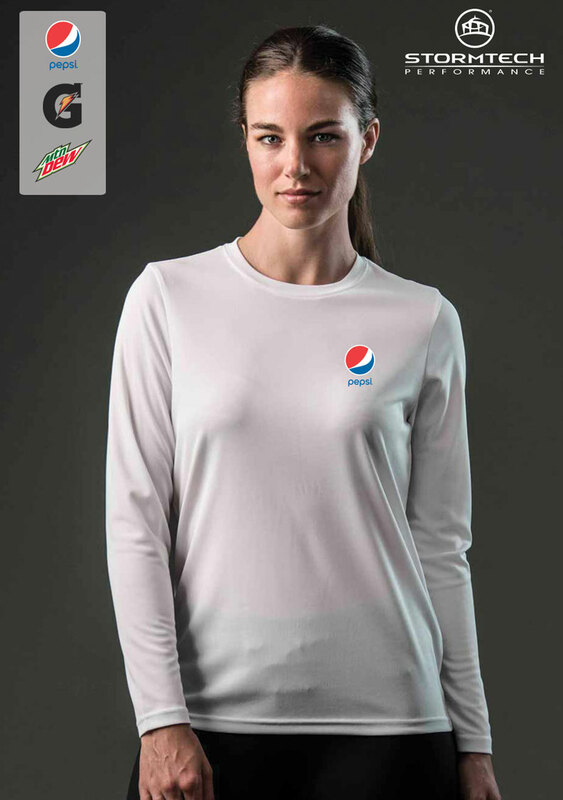 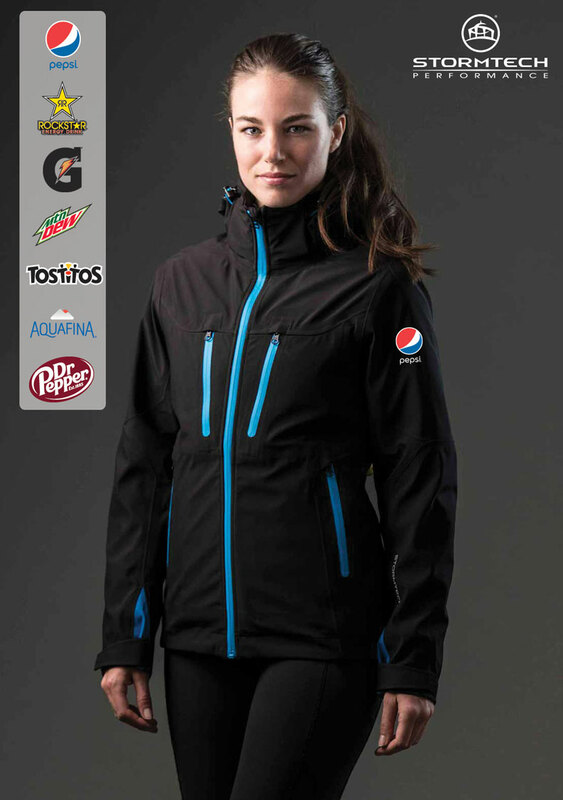 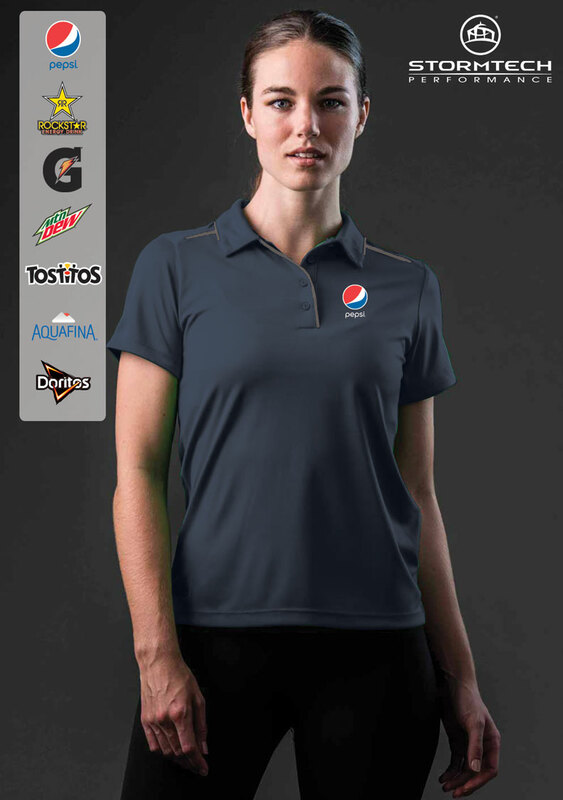 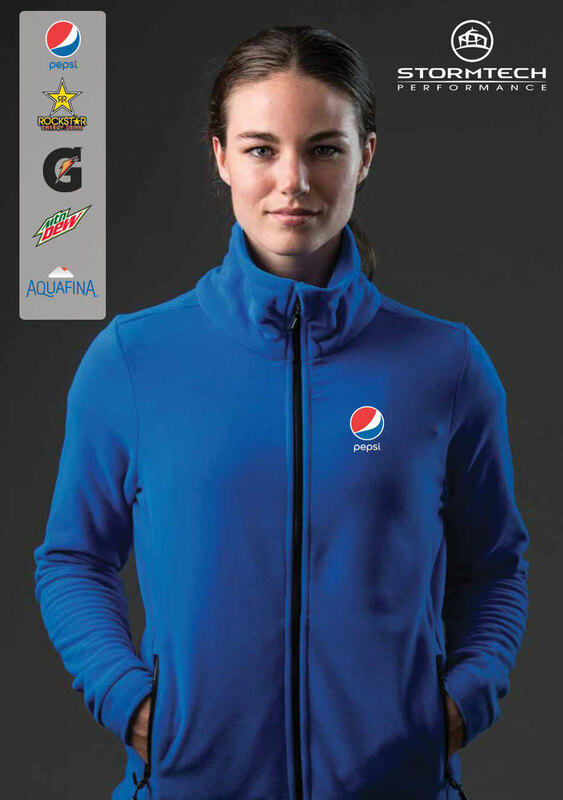 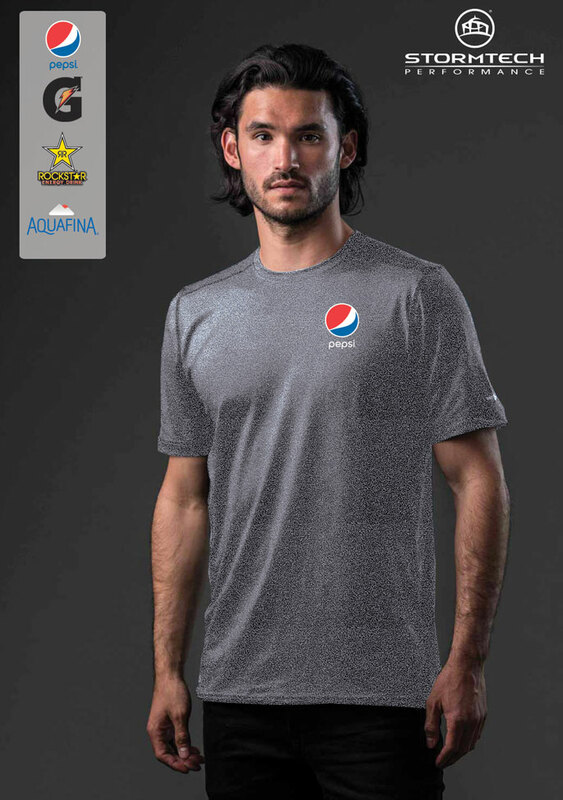 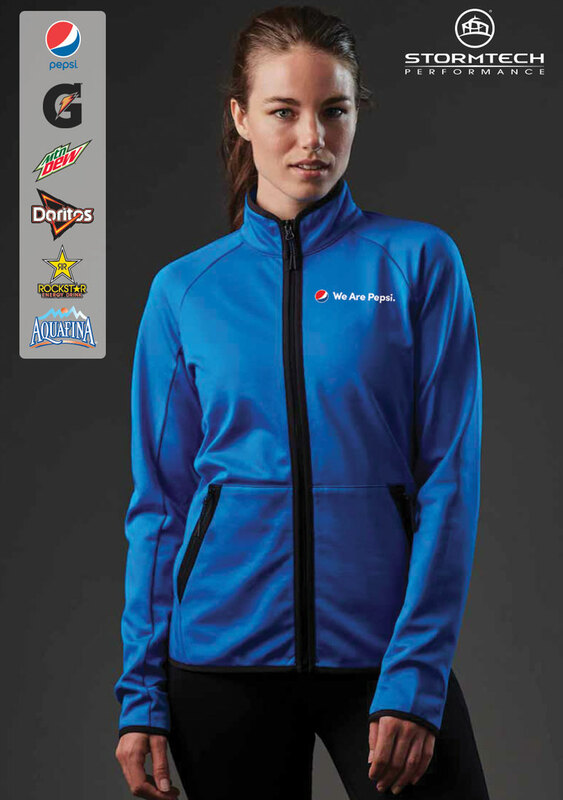 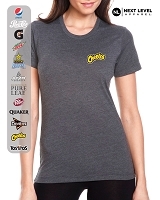 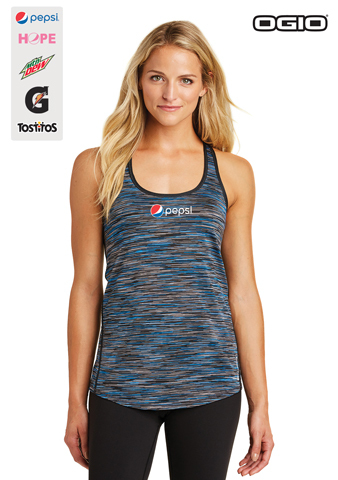 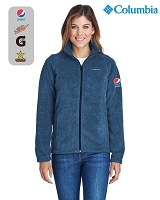 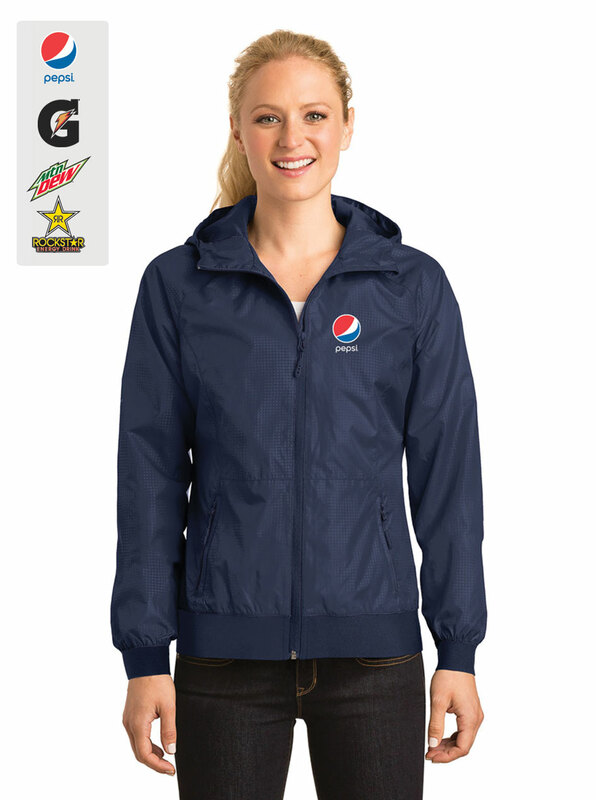 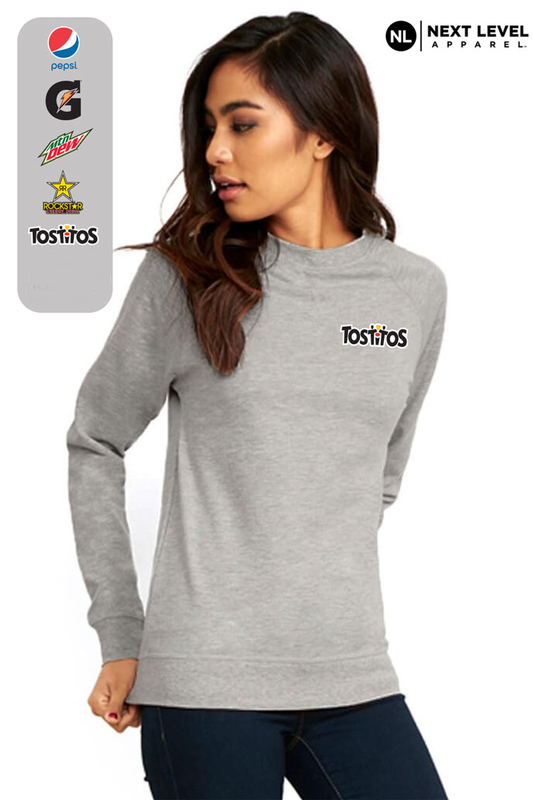 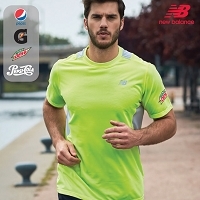 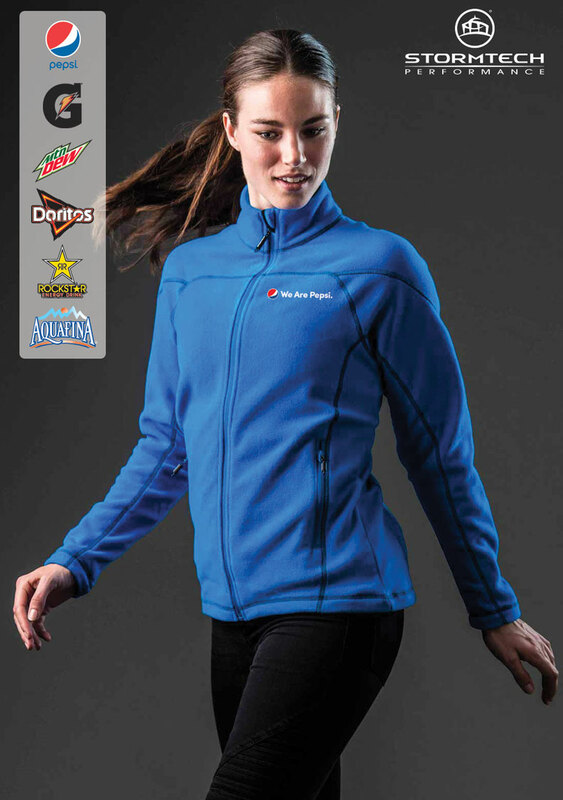 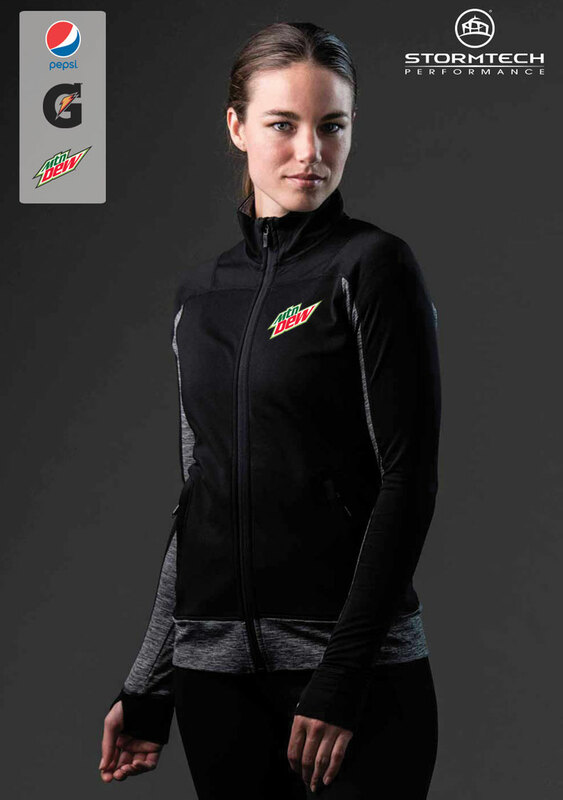 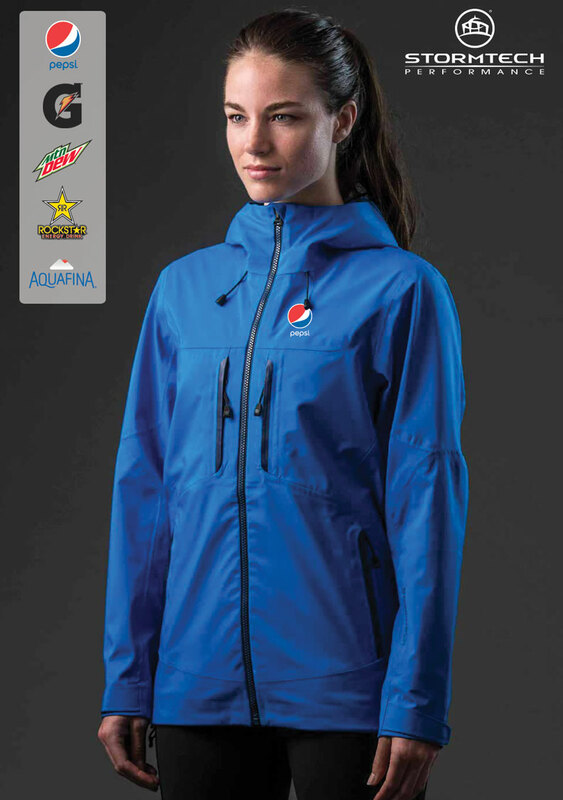 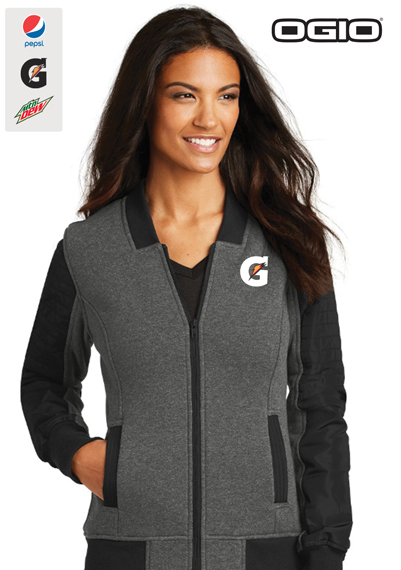 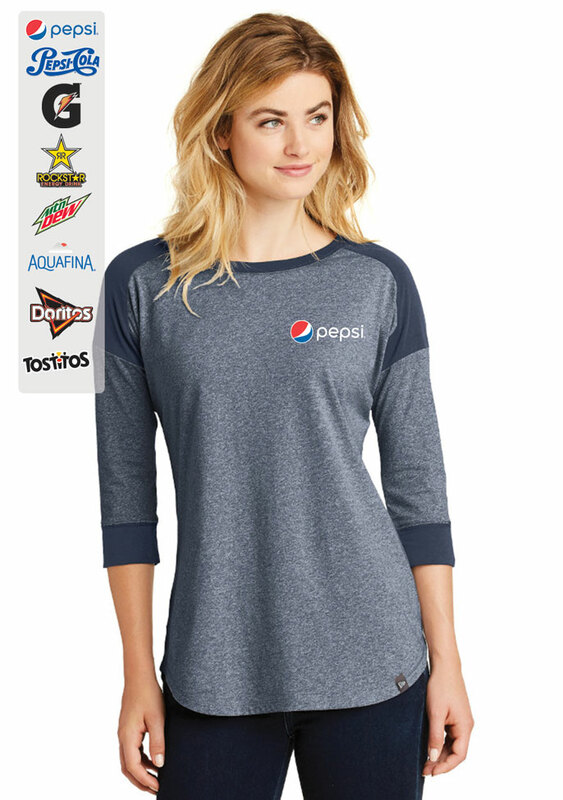 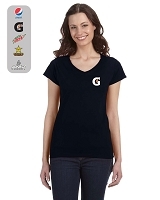 Ideas Unlimited specializes in Pepsi promotional merchandise including a large selection of branded ladies' apparel. 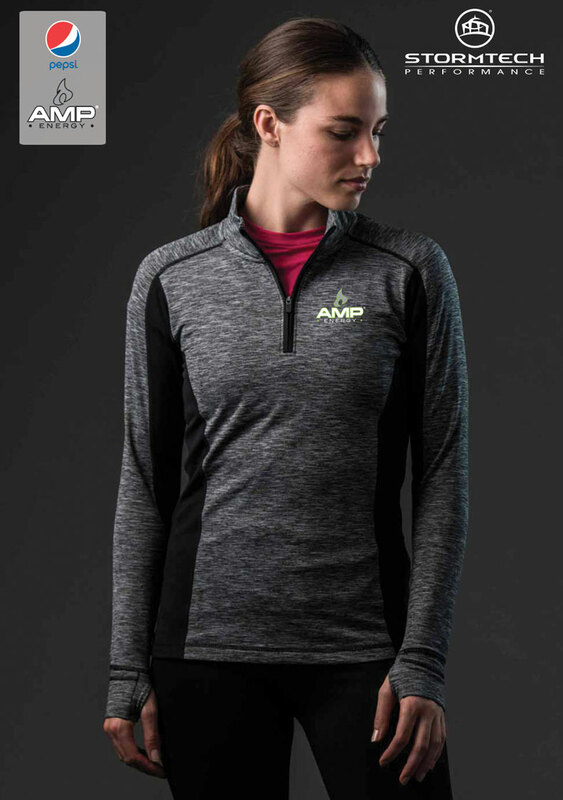 Our selection includes both summer and winter wear, or indoor and outdoor— everything from athletic t-shirts to hoodies and thermal jackets. 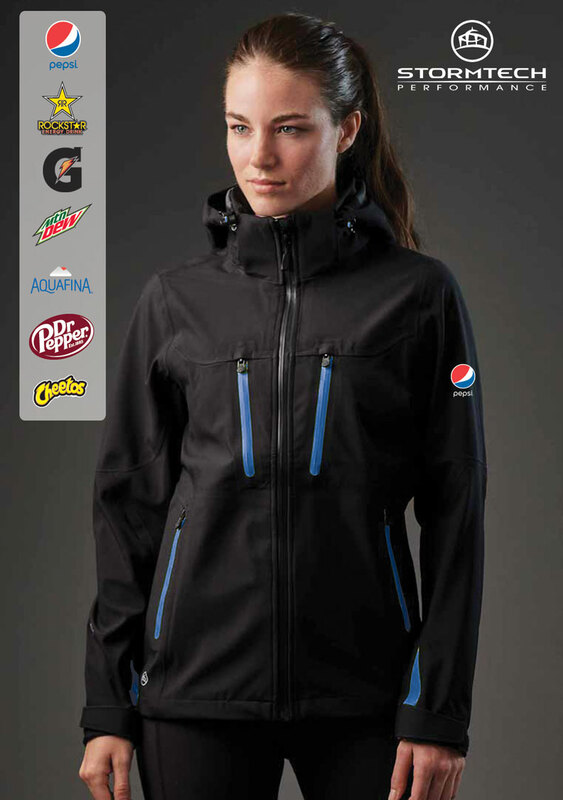 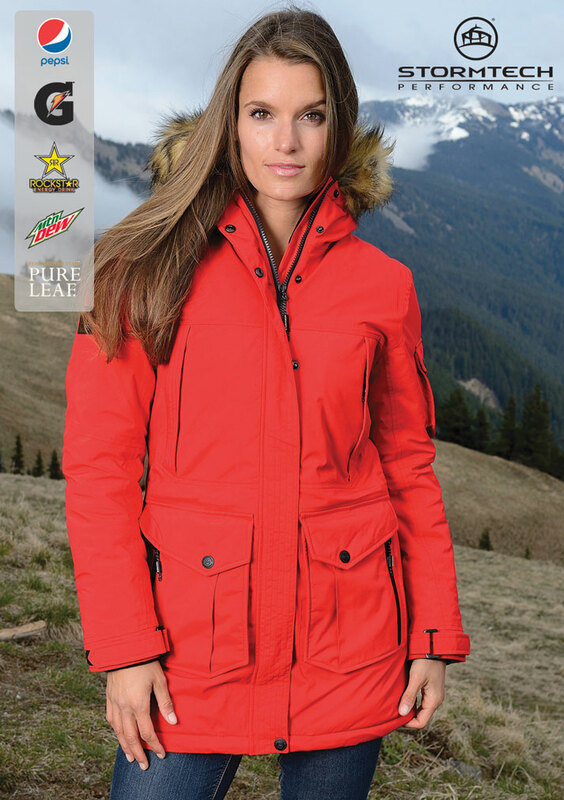 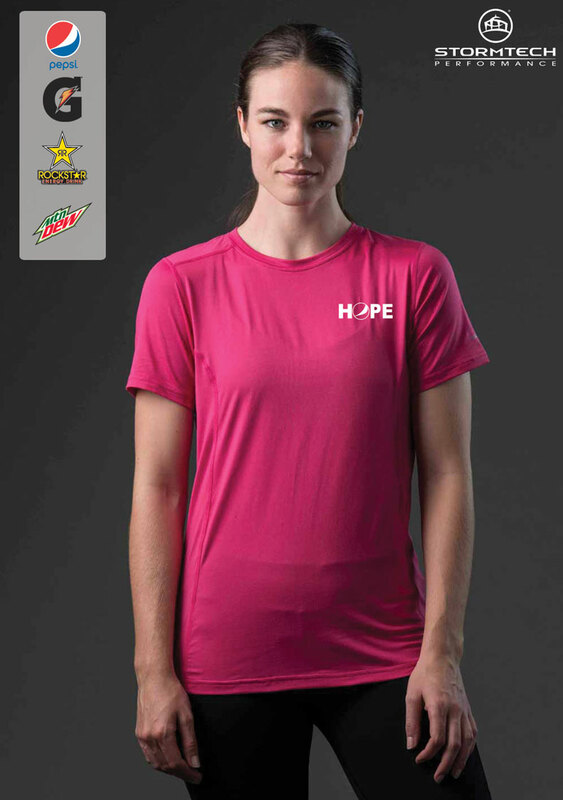 Our apparel is manufactured by popular, well-regarded brands including Under Armour, Oakley, Nike, Rainier, and more. 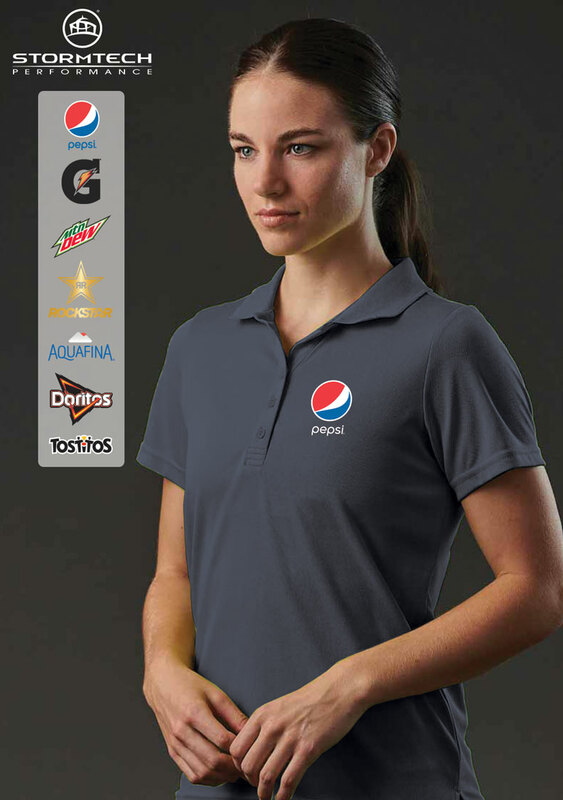 Branding includes Pepsi, Mountain Dew, Gatorade, and others. 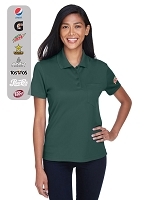 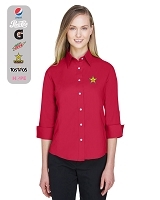 From this selection, you'll be able to provide ladies' apparel for any promotional event, employee appreciation, plant uniforms, and more.